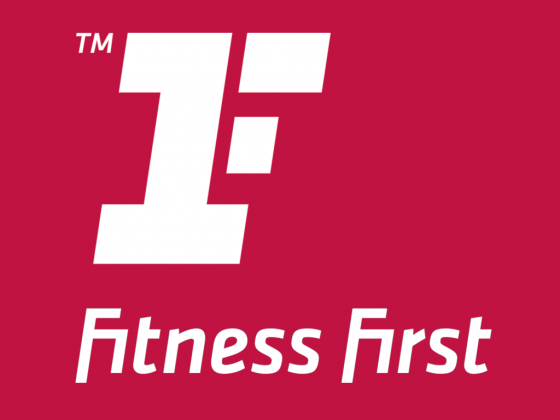 We'd love to welcome you to Fitness First Walker St in North Sydney so you can experience our world class training facility featuring state of the art gym equipment, our functional freestyle training area and our large offering of group fitness class. 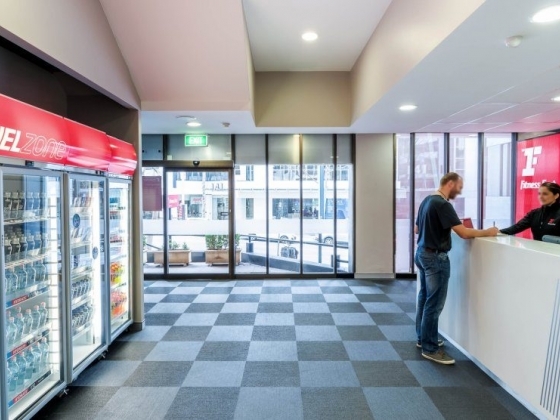 Our club's defining feature is a dedicated Mixed Martial Arts and Boxing Area offering Circuit style boxing, Mixed Martial Arts and Thai boxing classes. 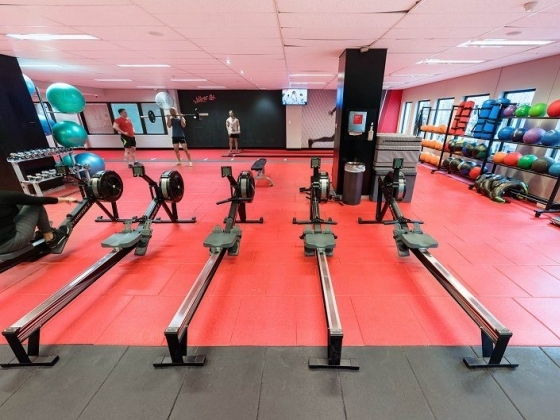 Our Walker Street club also has Freestyle Group Training areas, equipment dedicated to strength training and a sled track. 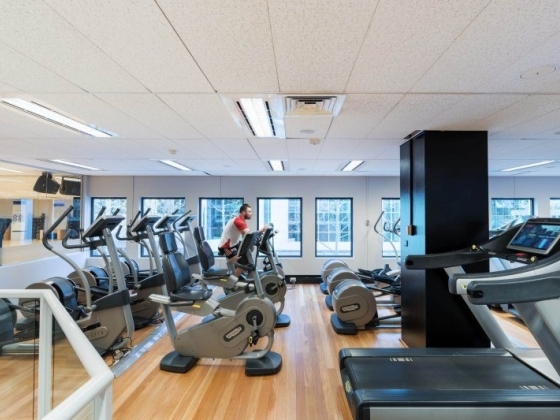 All this, and the benefit of a second club in North Sydney only 2 minutes away with Spin and Hot Yoga Studios to balance your fitness experience. 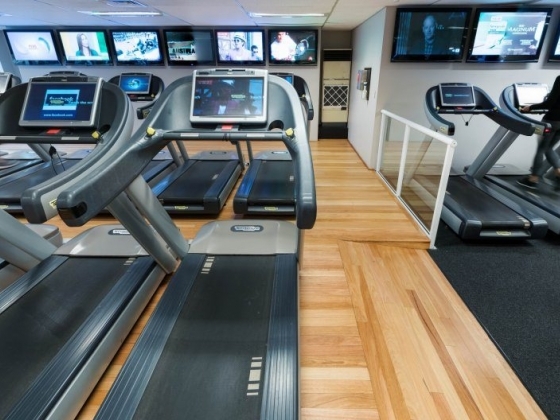 Both clubs also offer extensive cardio and group fitness facilities. 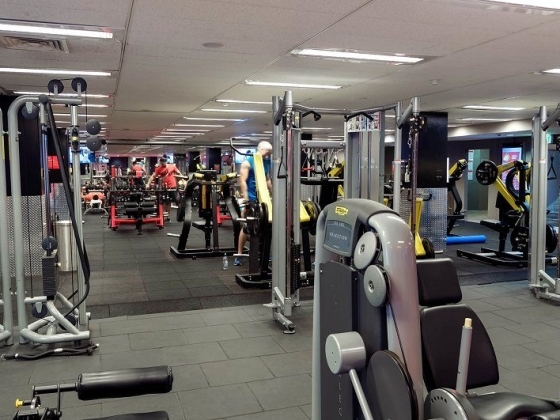 Our combined North Sydney Clubs offer you the ultimate fitness experience delivered to you by a dedicated team.